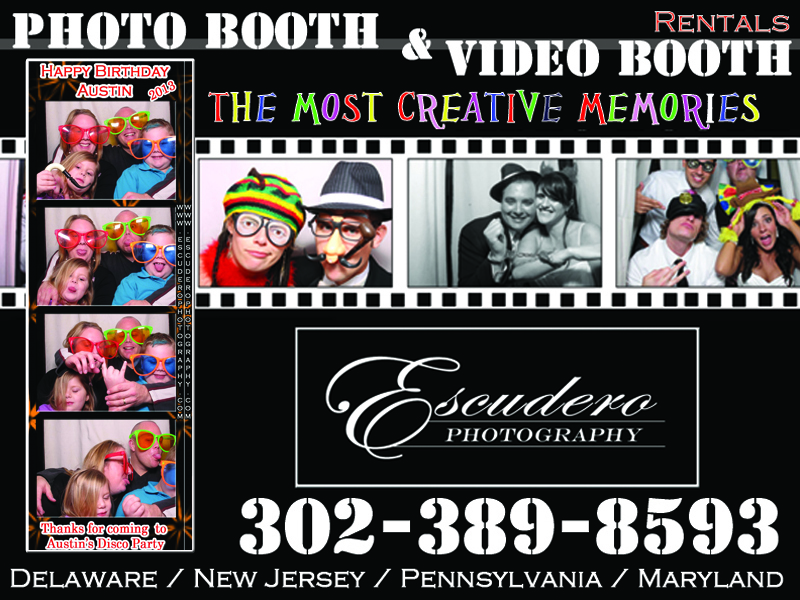 One of Escudero Photography’s photo booths was rented out for a birthday party at the Kenton Ruritan Club in Delaware. It was a great local venue for this celebration and our photo booth set up fit in perfectly. 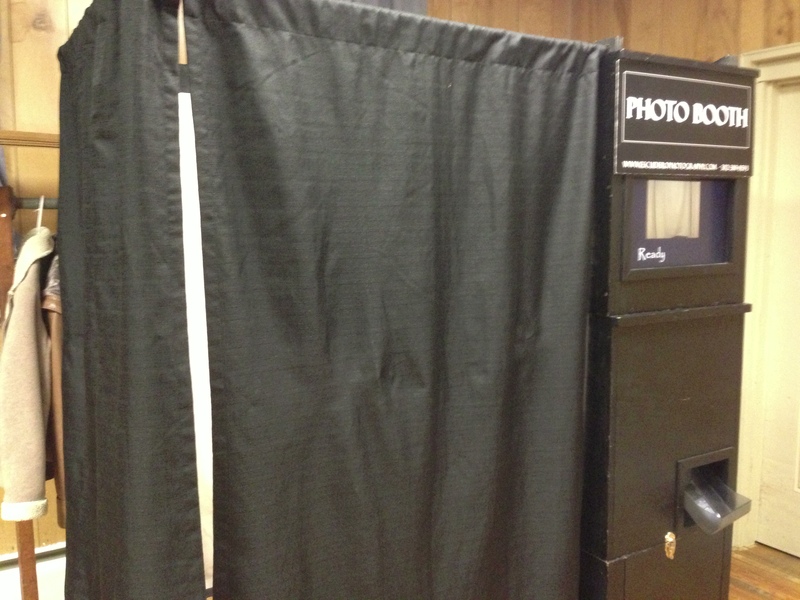 Add something special to your next family gathering by booking a photo booth with Escudero Photography. This entry was posted in Photo Booth. Bookmark the permalink.